Emerald Ridge homes are available for rent! 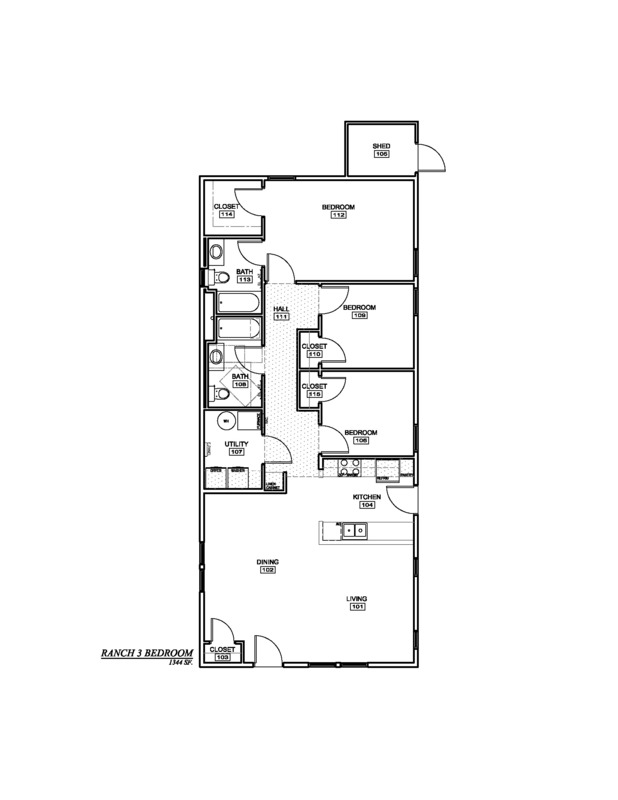 Below is an image gallery showing available floor plans. 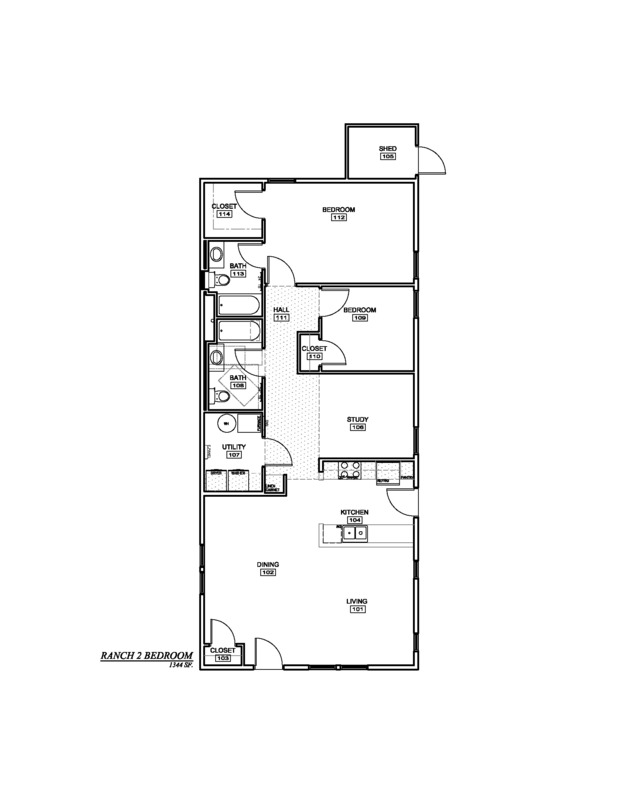 Please click on a floor plan to enlarge it. 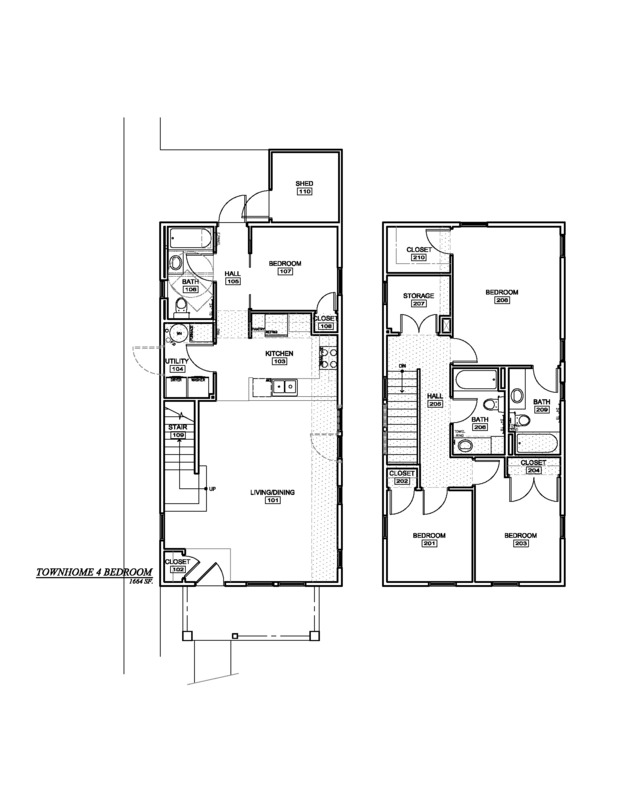 You can also download PDFs of floor plans for the Two Bedroom Ranch, Three Bedroom Ranch, or Four Bedroom Townhome. If you are interested in learning more about rental opportunities at Emerald Ridge, please contact us.